After the long hibernation of winter slumber, Spring feels tantalisingly close. You sense the green shoots of possibility, you peek out from under the duvet with one eye open… but life’s got you feeling like you’re not sure you’ve got the energy to burst into the possibilities of the new season, let alone get you motivated for the rest of the year. That’s where the Practical Magic weekend comes in. This curated experience is a life-enriching weekend of re-connection, and re-invigoration designed to bring you back to your true technicolour shine. It’s also a weekend dedicated to donning that much-need oxygen mask so you can relax and enjoy some time out from your busy life. It’s the ultimate re-set button so you can re-imagine your vitality and creativity. You will be sharing a Tiny home (you will have your own super-comfy bed). There are a maximum of three people sharing each home. 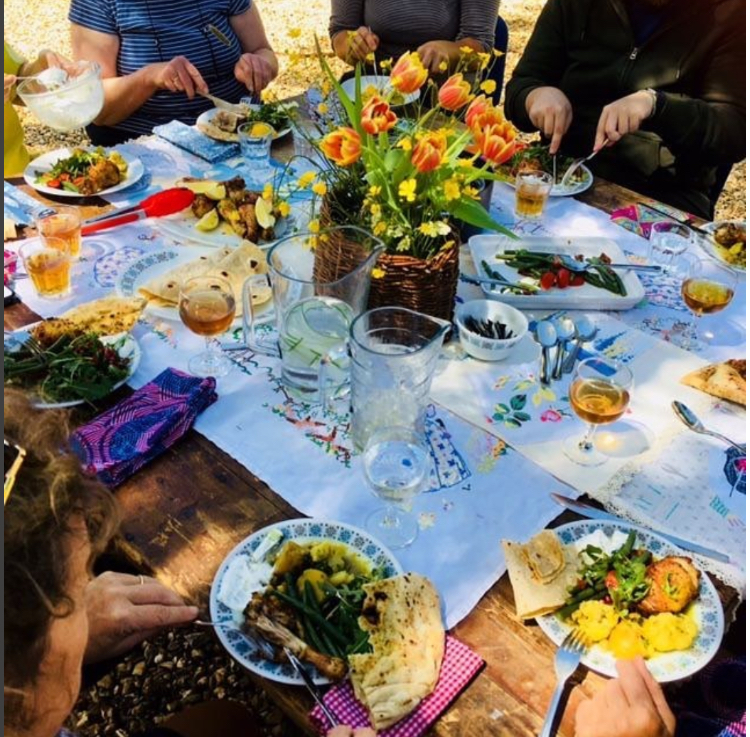 The Practical Magic weekend is carefully crafted to accommodate up to between 6-8 people staying in the Tiny Homes for the weekend, and 2 people from the Island, who would like to join each day for all the activities and gorgeous food. So, if you want a retreat experience that offers so much more than simply ‘me time’, then don’t delay in booking your place.